Just once while watching Formula 1 Racing I want them to pan over to the wife/girlfriend and think, oh, he's with her because she has an amazing personality. Or even better, he could totally get her if he wasn't a rich race car driver. It's Kate Beckinsale's birthday today. She's gross. It's a weird thing to say, but I have been more impressed by Lewis Hamilton in a loss than in any of his wins. There is no quit in this dojo! Oh boy, Nico Rosberg was all set to take over the Championship lead when bad things happened. I don't like Nico Rosberg so I'm kind of giggling at his misfortune. Also, it's his own damn fault. Did I mention that Kate Beckinsale turns 42 today? 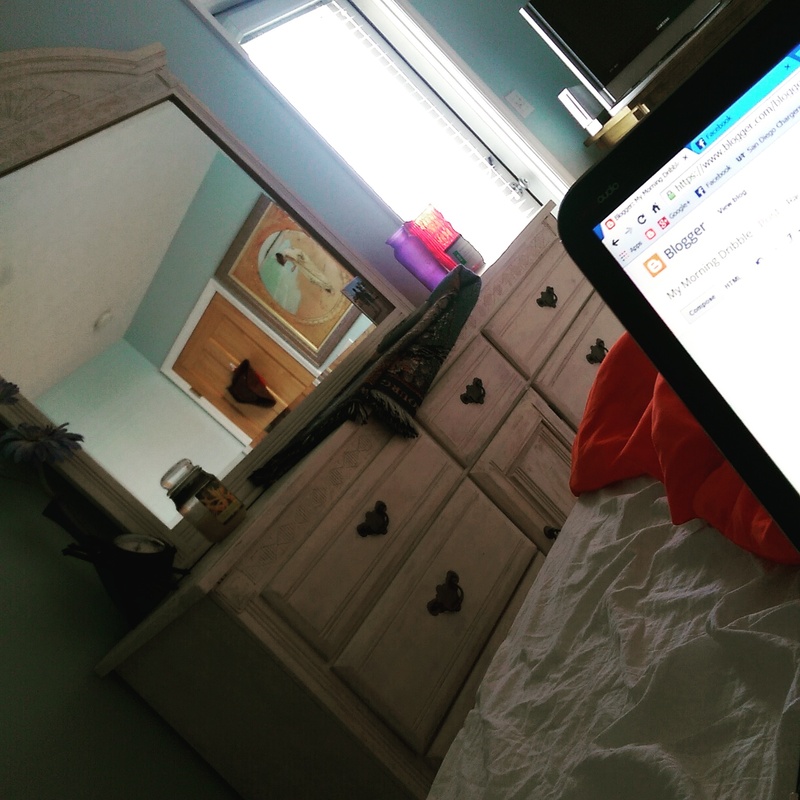 Sometimes my desk won't do. 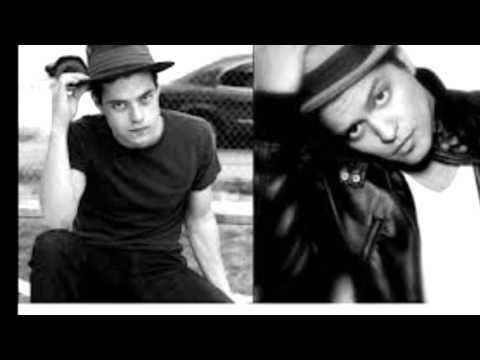 The Gorgeous Blonde thinks my latest mancrush, Rami Malek, looks like Bruno Mars. I don't see it.